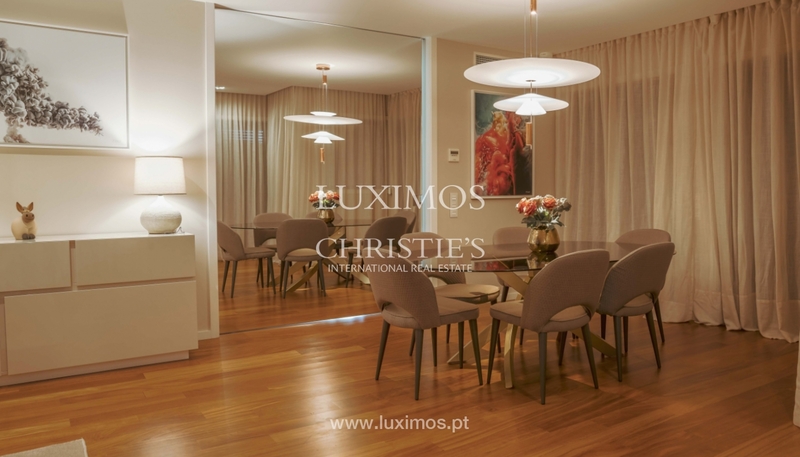 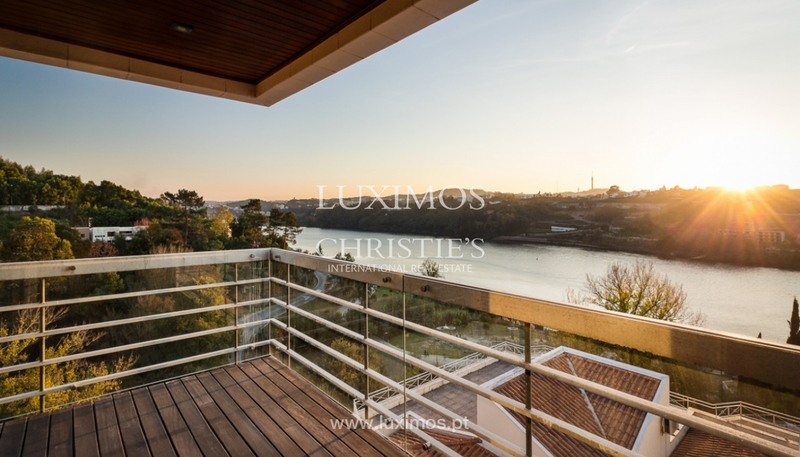 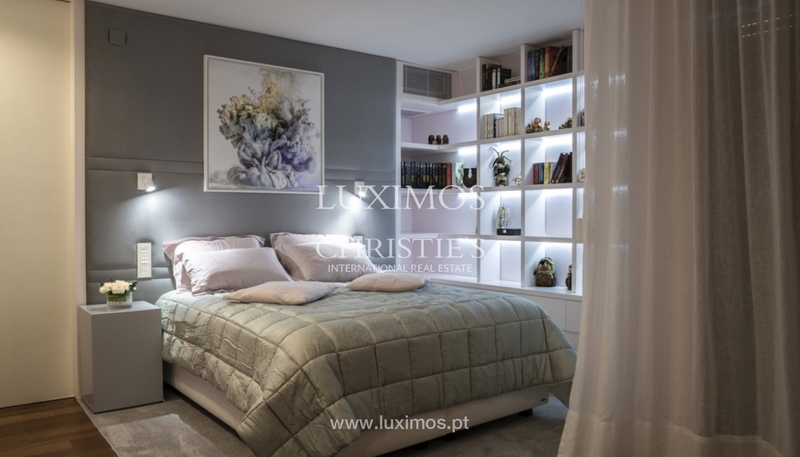 Fantastic apartment T3 in 1st line of Douro river. 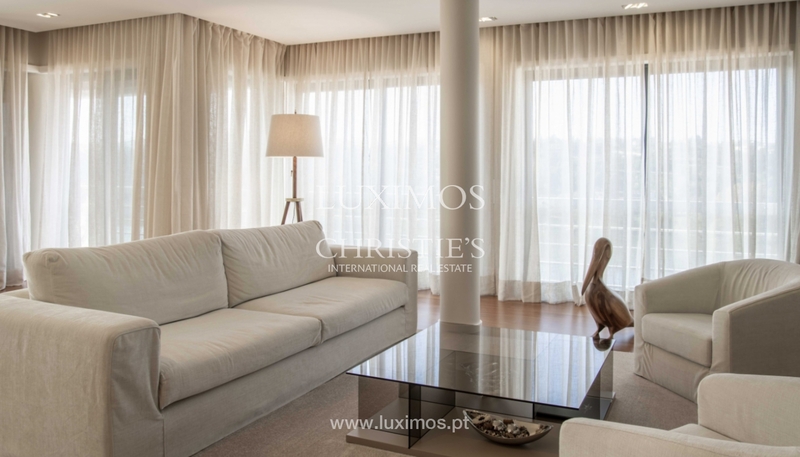 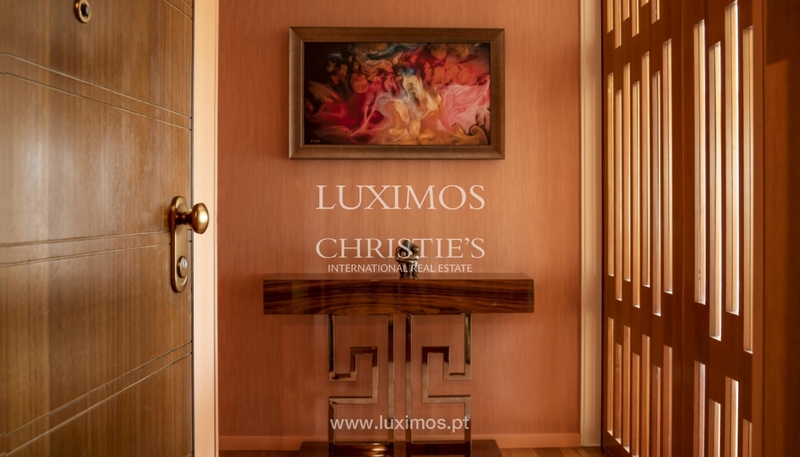 Real estate property, for sale, as new, fully renovated with luxury finishes. 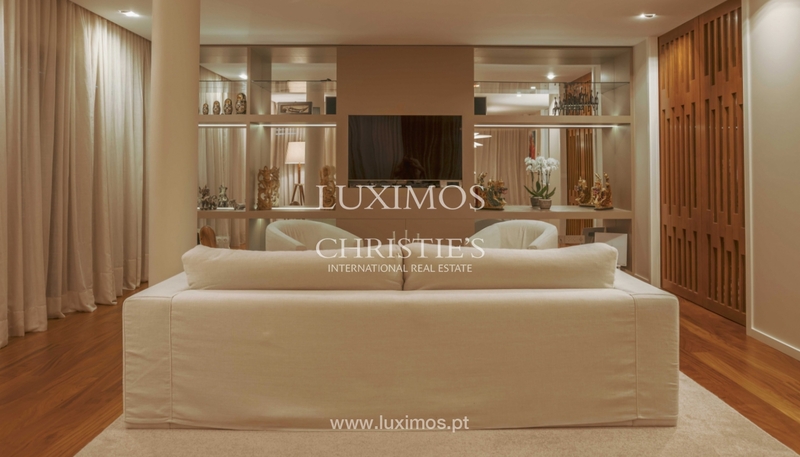 Fine architecture interior, with a layout well-defined and functional divisions with large areas. 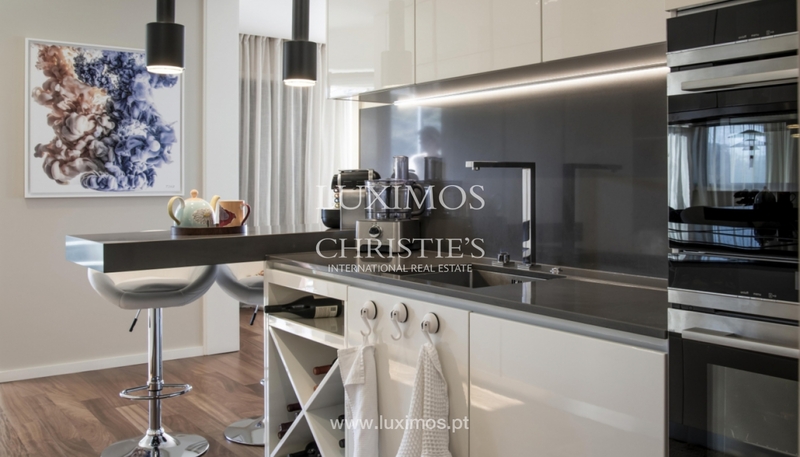 Modern equipment and high-range, reversible air conditioning, suite with Turkish bath make this apartment in a residence luxurious and super comfortable. 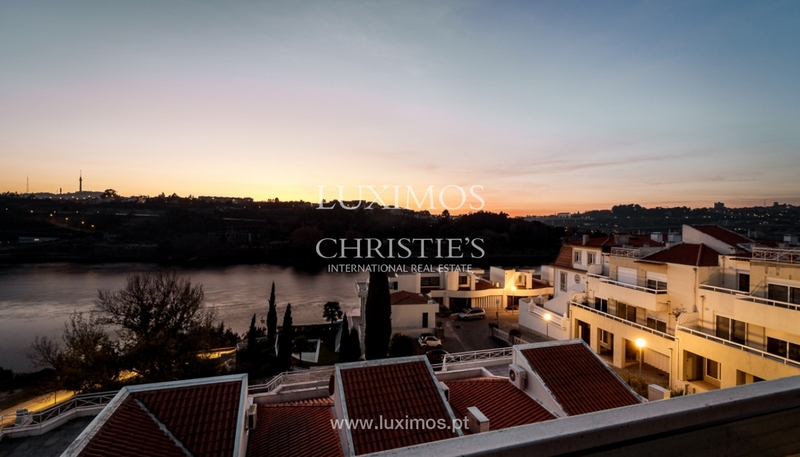 Quiet location, in first line of the river and with fabulous views over the river Douro. 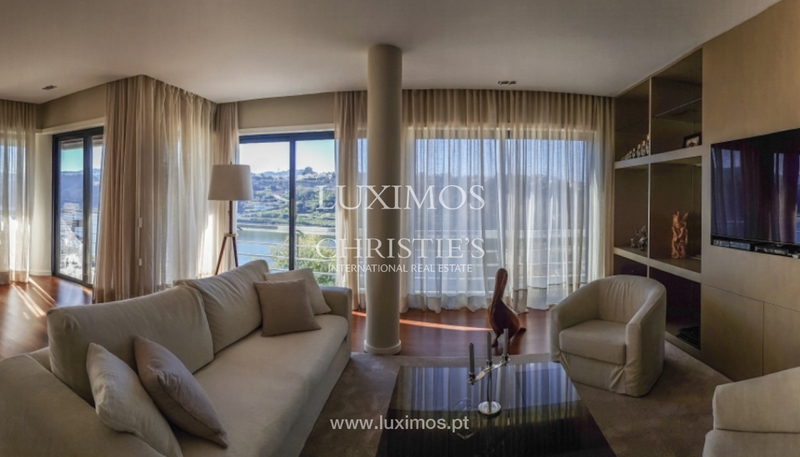 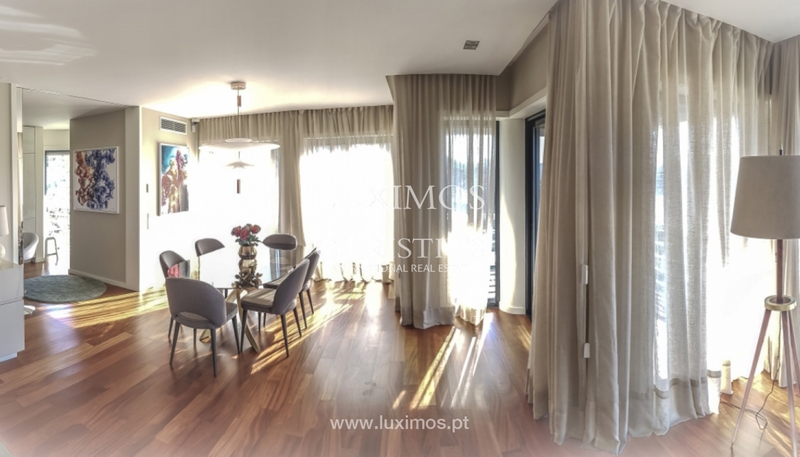 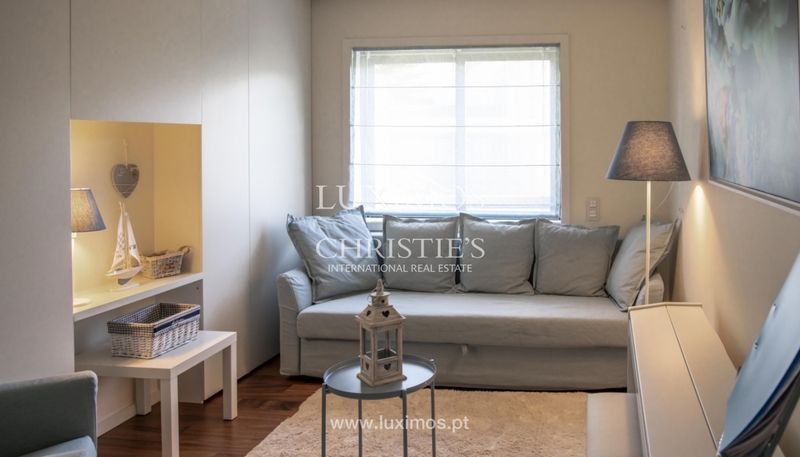 Excellent accesses, 5 minutes from the centre of Porto and close to the Marina Freixo.